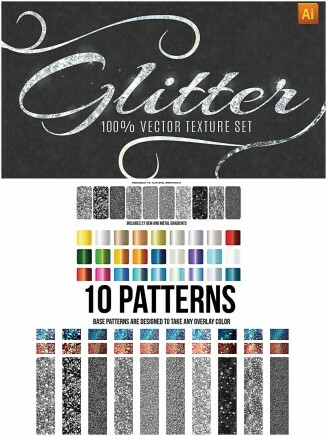 Set of seamless glitter patterns gives you complete control over the color and sparkle of your glittery designs. These patterns were created to allow you to overlay any color or gradient to achieve your own custom effect. Free for download. File format: .ai for Photoshop or other vector software. 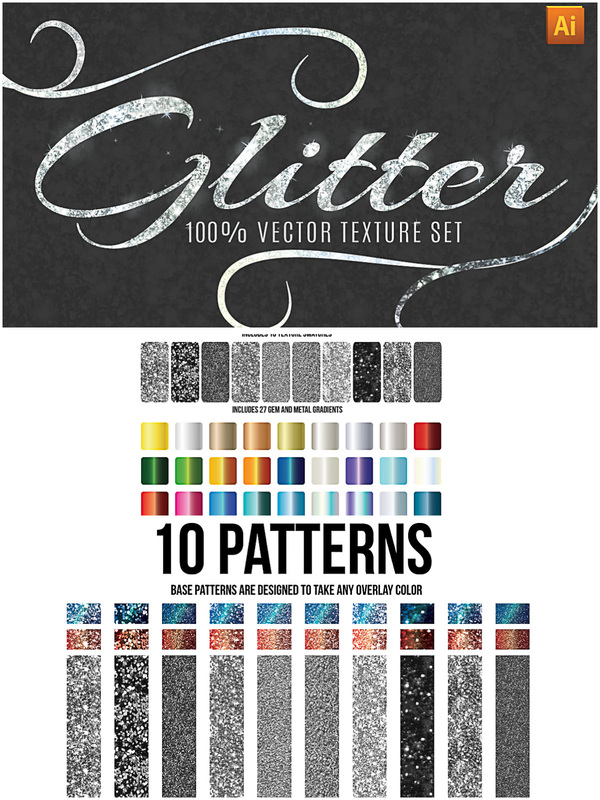 Tags: glitter, gradient, pattern, seamless pattern, sparkle, texture.